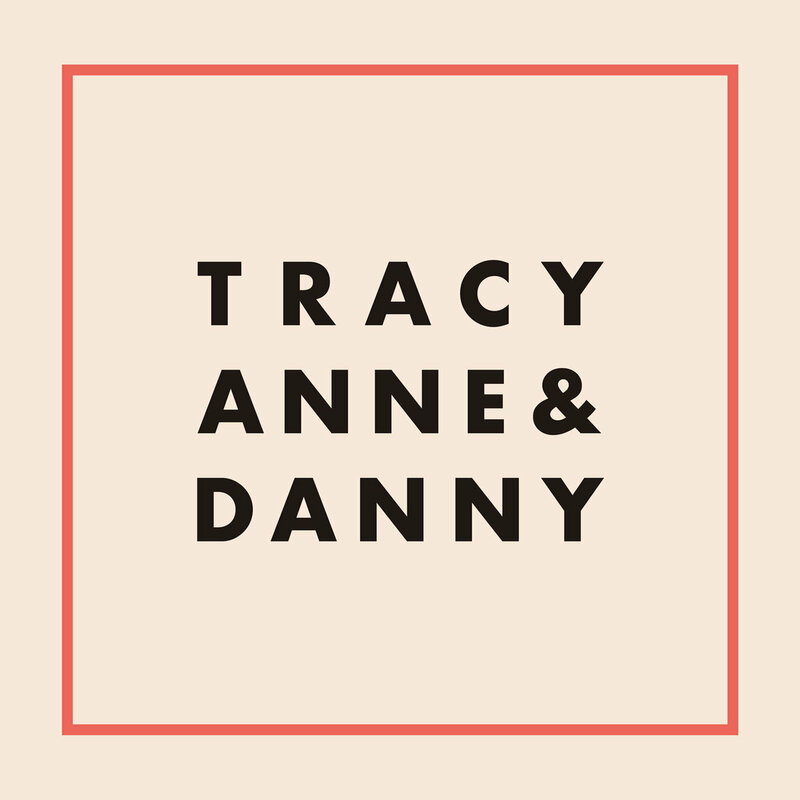 Offering a masterclass in the singer songwriter arts, Traceyanne & Danny delivers ten excellent pop tunes to decorate your summer. Lyrically, the songs are reflective, bittersweet, and sincerely emotional, while the arrangements tend toward the breezy style of '60s rock and girl group pop. Some artists' collaborations never gel, while others become dominated by one of the collaborators. But Traceyanne Campbell of Scottish band Camera Obscura and Danny Coughlan of English project Crybaby seem to find the perfect balance, meshing their talents to create songs worthy of a long-time songwriting partnership. Edwyn Collins (Orange Juice and solo work) and Sean Read (Dexys Midnight Runners) were chosen as the production team, and they delivered in inspired fashion, with keys, horns, strings, and other instruments accenting the sublime vocals from Campbell and Coughlan. And Collins chipped in with vocals an "Alabama", as well. On first listen, this album is truly impressive. On subsequent listens, it is even better -- pop perfection, dear readers, pop perfection. 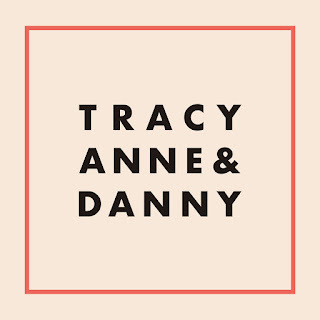 Traceyanne & Danny is out now in digital, CD and vinyl formats via Merge Records.